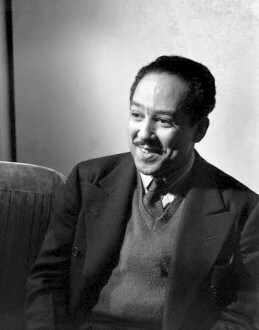 The Simple stories often function like a classic comedy duo, with the Langston Hughes character narrating and serving as the straight man to Simple’s tell-it-like-it-is Redd Foxx. That arrangement is present in “Conversation On The Corner.” Nothing much happens… well, nothing really ever happens in Simple stories, but this one is particularly unfocused. It’s really just the narrator setting topics and questions on the tee, and Simple knocking them out of the park. And that’s quite a trick on Hughes’s part.